Trailside Discovery Camp is an award winning camp program in Alaska that provides a broad range of outdoor environmental education experiences for students ages 4 to 16 from all economic, social, and cultural backgrounds. 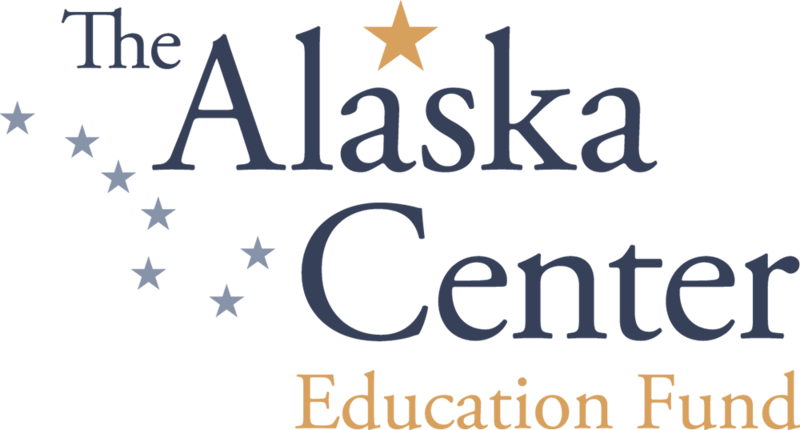 We provide summer camps at the Campbell Creek Science Center and Russian Jack Chalet in Anchorage and Spring Creek Farm in Palmer. We also offer special winter and spring programs during school breaks. At Trailside discovery Camp we want to make it possible for every camper to experience the joys of camp. Our Scholarship Program makes that happen. Learn More About Scholarships Here! Trailside Discovery Camp, and all of our programs, are American Camp Association Accredited. To learn more about the ACA Accreditation, click here. Title VI of the Civil Rights Act of 1964, 42 U.S.C. 2000d, et seq. and its implementing regulations provide that no person shall be subjected to discrimination on the basis of race, color, or national origin under any program or activity that receives federal financial assistance. Trailside Discovery Camp takes reasonable steps to ensure that such persons have meaningful access to the programs, services, and information we provide. Do you use a Fred Meyer rewards card? Trailside Discovery Camp can now receive donations YOU generate when you shop at Fred Meyer. When you shop, you’ll still get every Rewards Point, Fuel Point and Rebate you would normally get AND Trailside gets dollars kicked in, too. Every one of these dollars goes toward helping us provide Alaskan kids with the best early outdoor experiences possible through our award-winning Trailside Discovery Camp. Sign up here! Type “Trailside” into the organization search box at the prompt, or enter our code:FS273 to link your Rewards account to Trailside Discovery Camp.